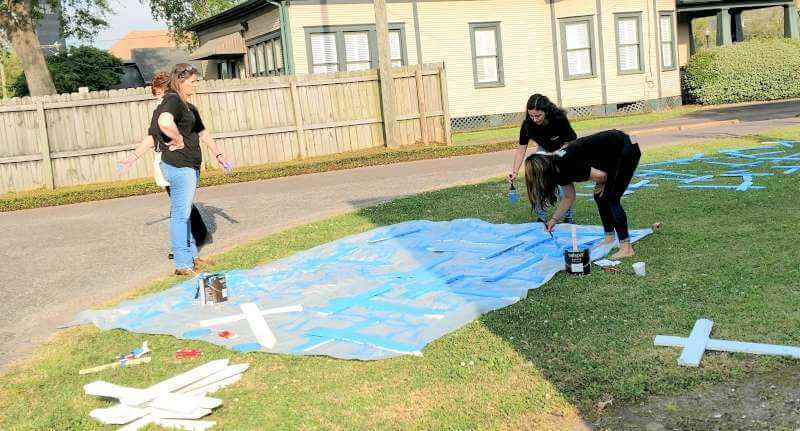 As part of the firm’s 50th anniversary celebration, the employees at Provost Umphrey volunteered with CASA of Southeast Texas to paint 211 crosses for child abuse awareness. Each cross represents a child who died from neglect or abuse last year. 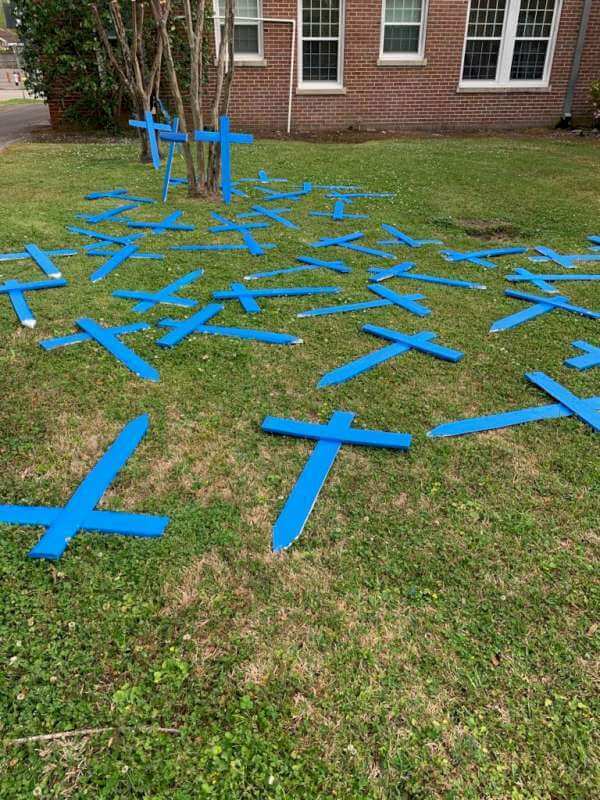 The crosses will be placed outside of CASA’s Calder Avenue office this month, which is National Child Abuse Prevention Month. The Provost Umphrey Law Firm encouraged employees to volunteer during business hours to accommodate CASA’s needs, as seen here on Beaumont’s 12 News Now. Click on the link to view the story. Celebrating its 50th anniversary, Provost Umphrey Law Firm attorneys and staff are volunteering at 50 local nonprofits to celebrate the firm’s half-century of community involvement.